Continuing the celebration of my tenth year of blogging about books, I'm dipping into my stack of (now) nine autographed hardcover mysteries to give one away. 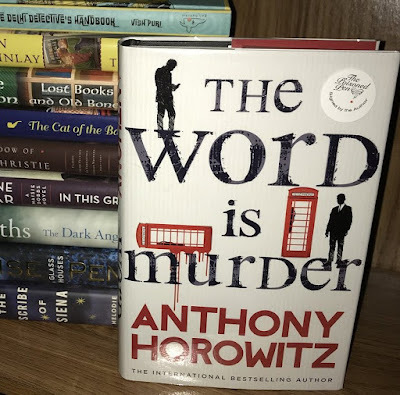 This time, the book I'm giving away is one that made it on my Best Reads of 2018 list-- Anthony Horowitz's The Word Is Murder. Some of you eagle-eyed cover junkies may notice something different. 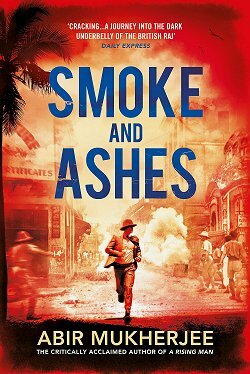 That's because this is the signed UK edition that Barbara Peters and her staff at The Poisoned Pen had shipped all the way "across the pond" to Arizona. 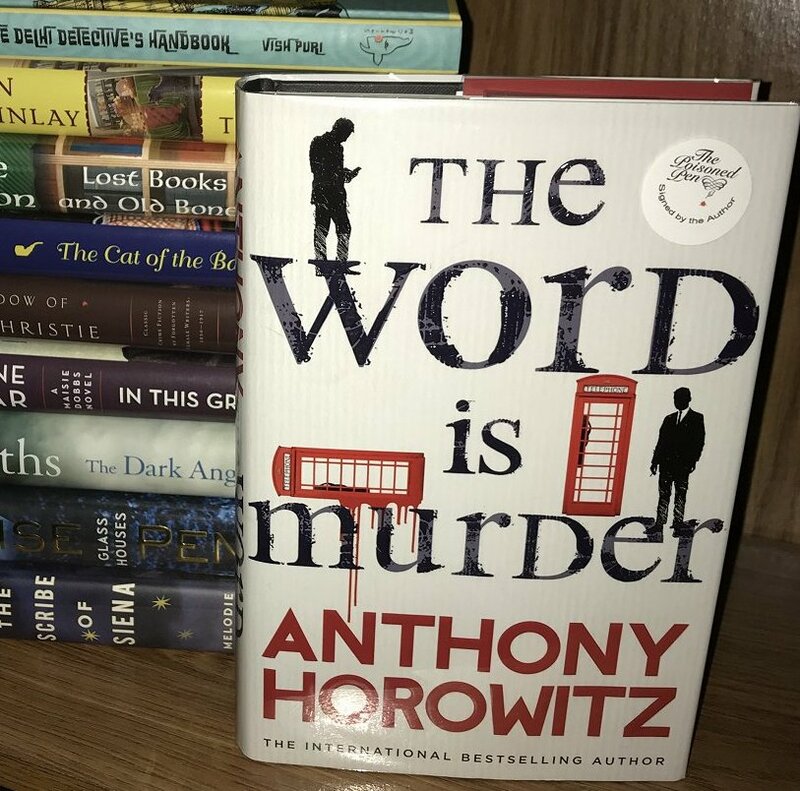 "New York Times bestselling author of Magpie Murders and Moriarty, Anthony Horowitz has yet again brilliantly reinvented the classic crime novel, this time writing a fictional version of himself as the Watson to a modern-day Holmes. Drawn in against his will, Horowitz soon finds himself a the center of a story he cannot control. Hawthorne is brusque, temperamental and annoying but even so, his latest case with its many twists and turns proves irresistible. 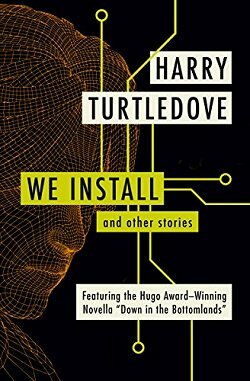 The writer and the detective form an unusual partnership. At the same time, it soon becomes clear that Hawthorne is hiding some dark secrets of his own. 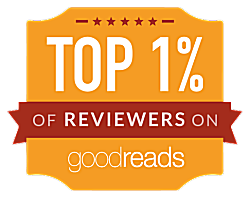 A masterful and tricky mystery that springs many surprises, The Word is Murder is Anthony Horowitz at his very best." 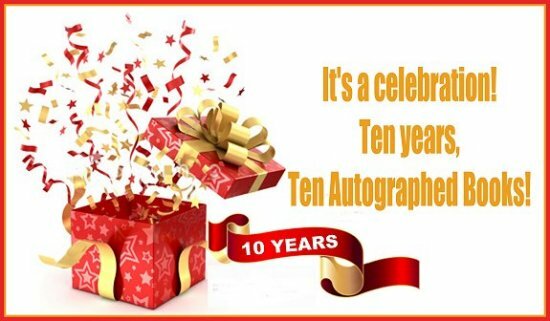 The subject header of the email must read "10 Years, 10 Books, 10 Winners #2"
Your entry must be posted by midnight (Arizona time), Wednesday, June 13. 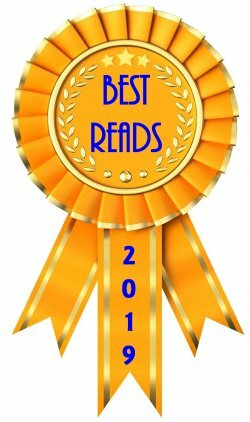 The winner will be notified and the book mailed later that same day.